This book is a practical handbook that takes the reader through accounting and financial techniques in an easy-to-follow, progressive way. In this new, easy-to read format, recent and developed concepts are introduced in a non-specialist context, intended to serve the needs of non-financial students as well as managers who need to know about finance and accounting in any business organization. 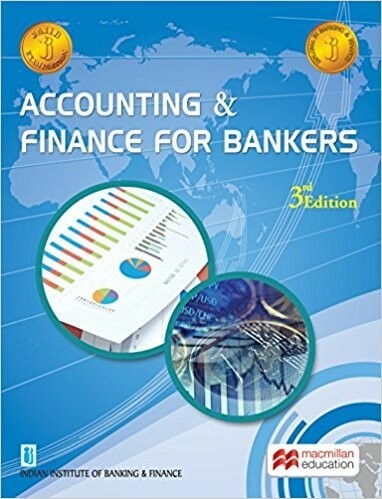 Throughout the book, examples are used to test the reader’s understanding of the annual accounts-profit and loss accounts, balance sheets, accounting ratios, cash flow, financial reporting standards besides banking operations.